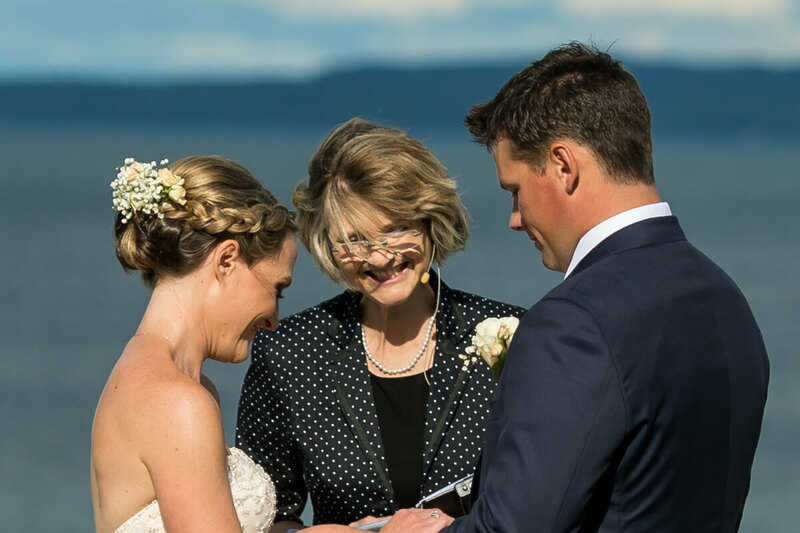 The thread that weaves its way through all ceremonies is one of meaningful, personal connection. I would love to hear your story and compose a uniquely-you ceremony. Fill out this form so we can set up a time to talk and get to know one another. I can’t wait to chat with you! If you live near Georgian Bay or Lake Huron, or if you are planning from afar, this part of Ontario will bring a touch of magic to your big day. Our region is overflowing with romantic wedding locations and superb venues whether you choose to be outside or in. If you don’t see your location listed here don’t hesitate to ask!